Marlena Chertock grew up crumb-sized, with a rare bone disorder. She uses this skeletal dysplasia and chronic pain as a bridge to scientific poetry, often exploring the rich images in science and medicine, threading genetics, space, and nature into her work. With frank humor, Chertock takes on varied and critical aspects of identity ― femininity, gender, sexuality ― as they relate (or don’t relate) to her disability, somehow succeeding in making them familiar and universal. Her poetry is one that challenges us to see our limitations, not as individuals but as people together, all of us, ultimately, crumb-sized. Chertock is an exciting and contemporary voice ― brutally honest, deeply humane and ultimately triumphant. because it’s still expanding, with or without you. 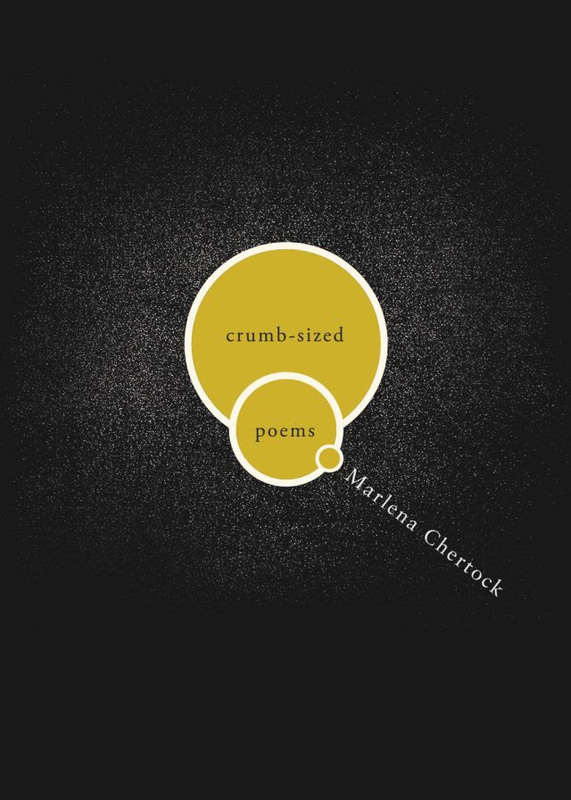 Accessible and plain-speaking, the poems of Crumb-sized ask questions anyone who has suffered a little can relate to.